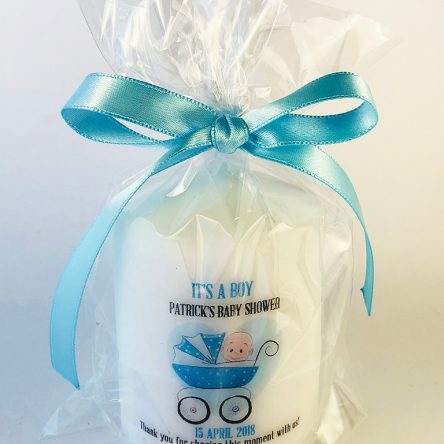 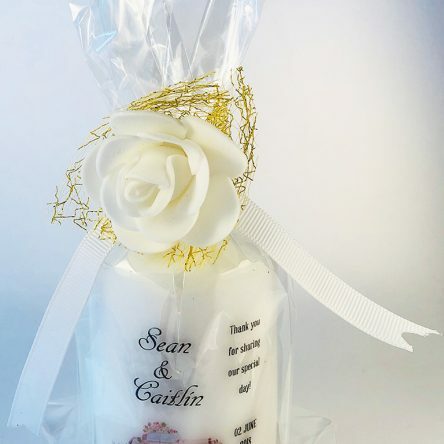 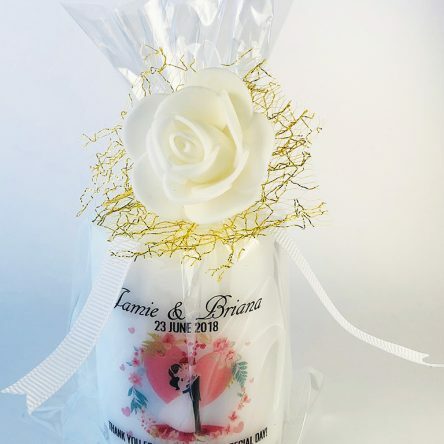 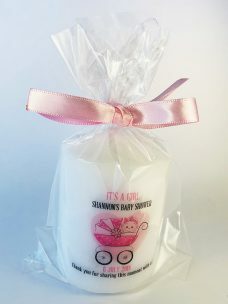 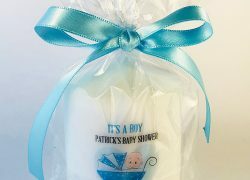 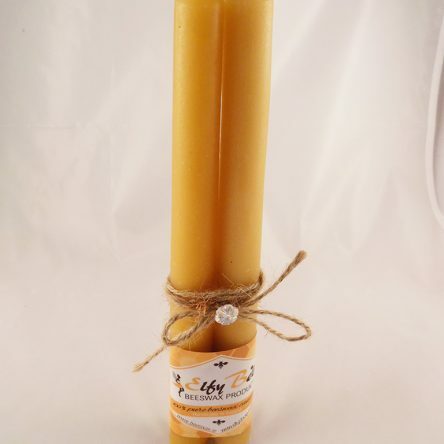 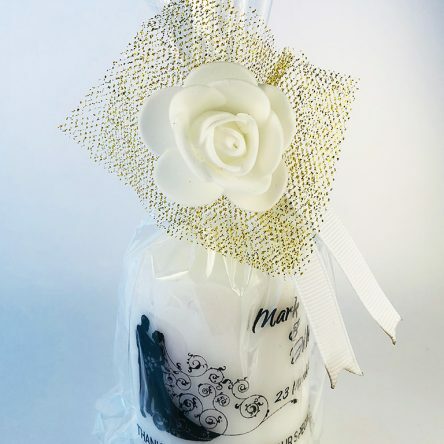 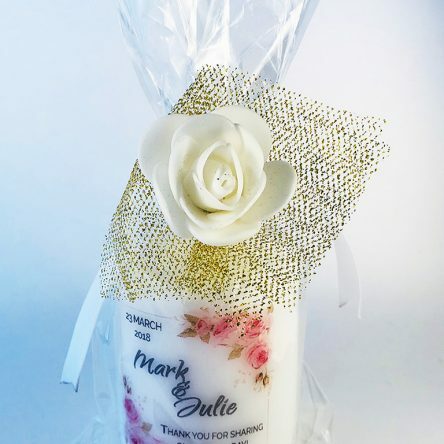 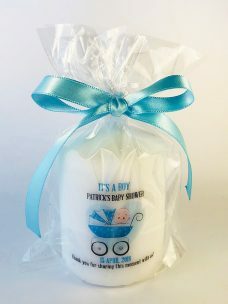 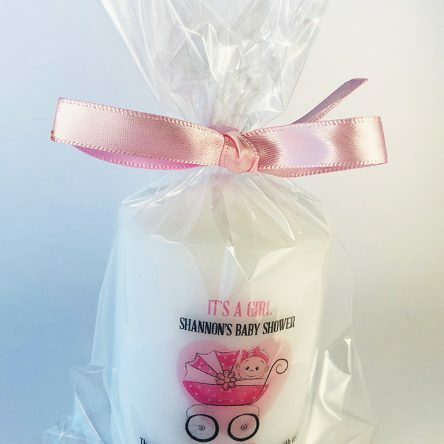 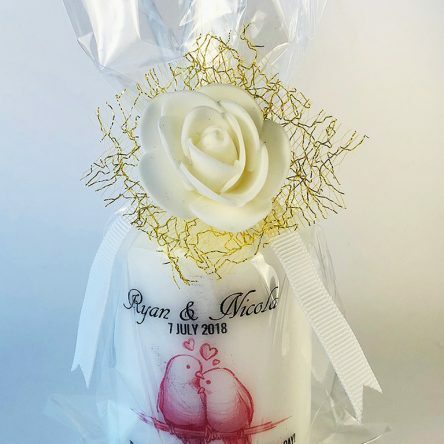 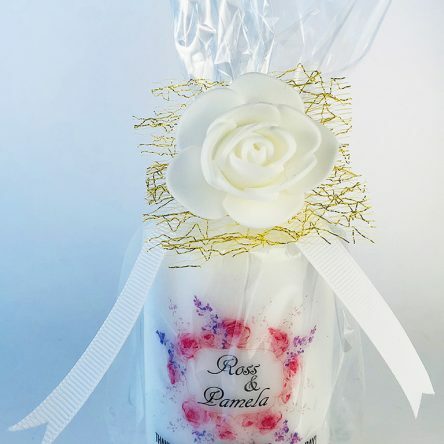 These candles can be personalized with the baby name and baby shower day date and given to guests at the Shover Party. Personalization is included in price. 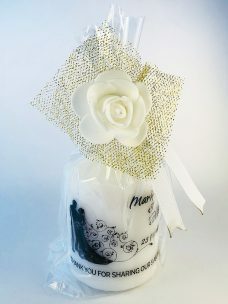 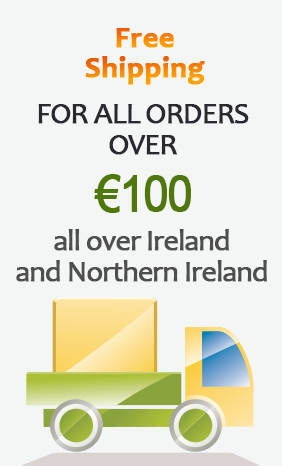 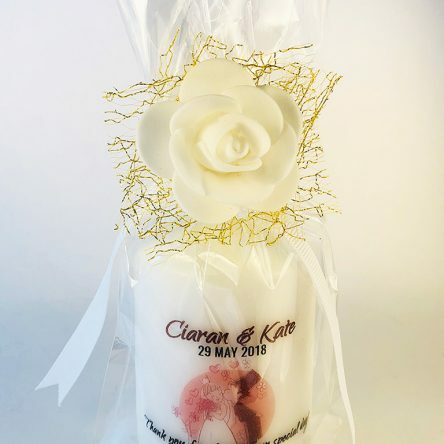 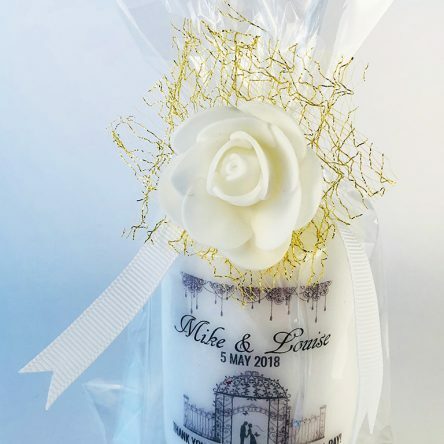 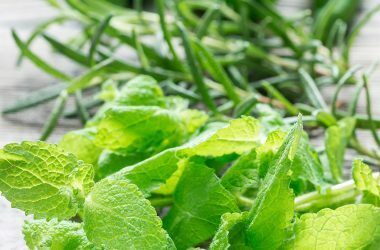 They make a perfect keepsake and are just the right size to use as favours. 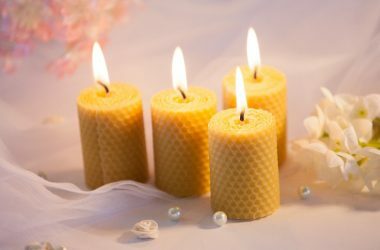 They can also be used for any event such as an Anniversary, Hen Night, Engagement, Wedding, Baptism, Birthday or any kind of party. 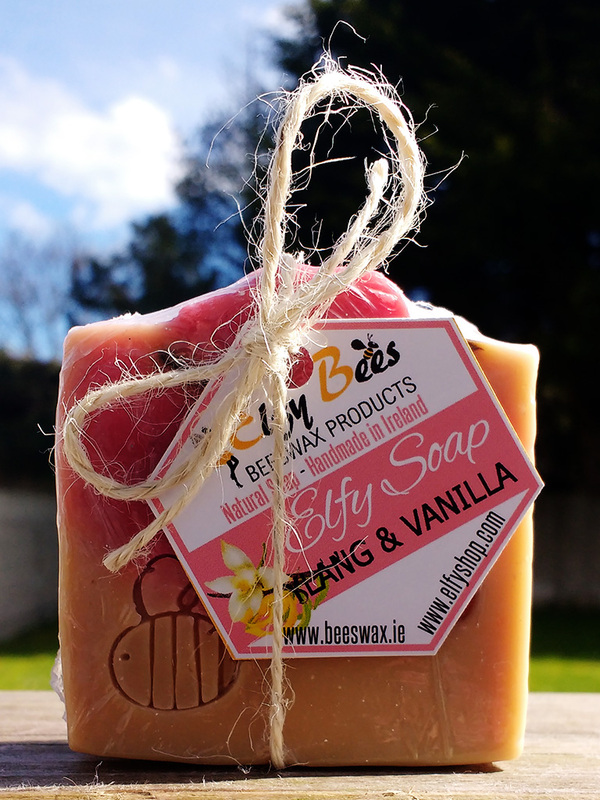 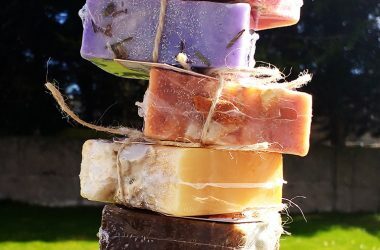 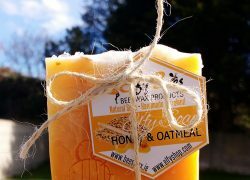 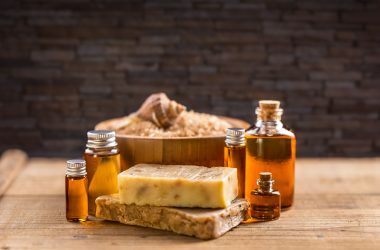 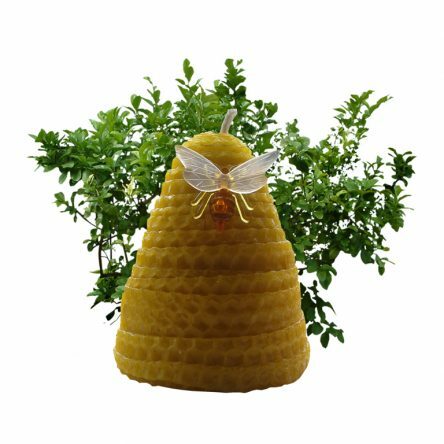 Our original Honey and Oatmeal soap is a big hit. 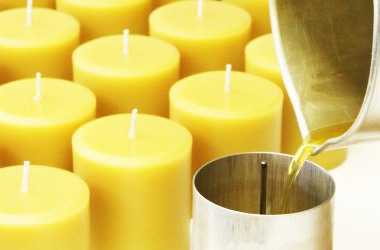 We couldn’t think of a better way to improve upon it’s perfection, except for adding Shea Butter. 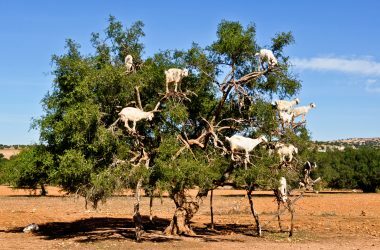 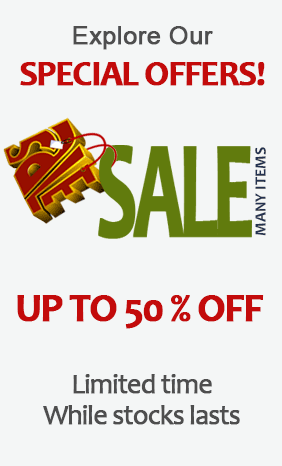 SuperSale! 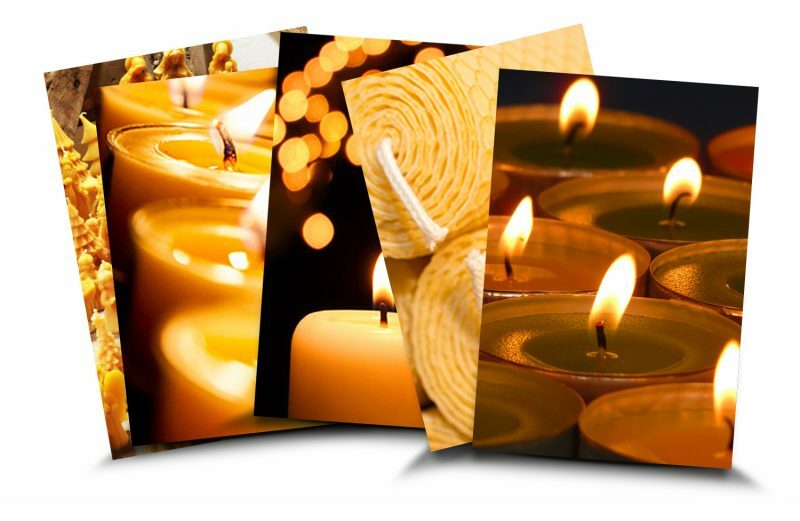 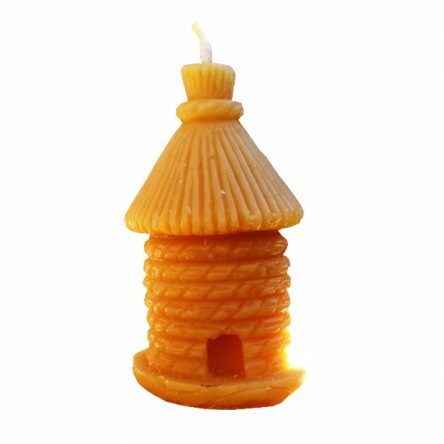 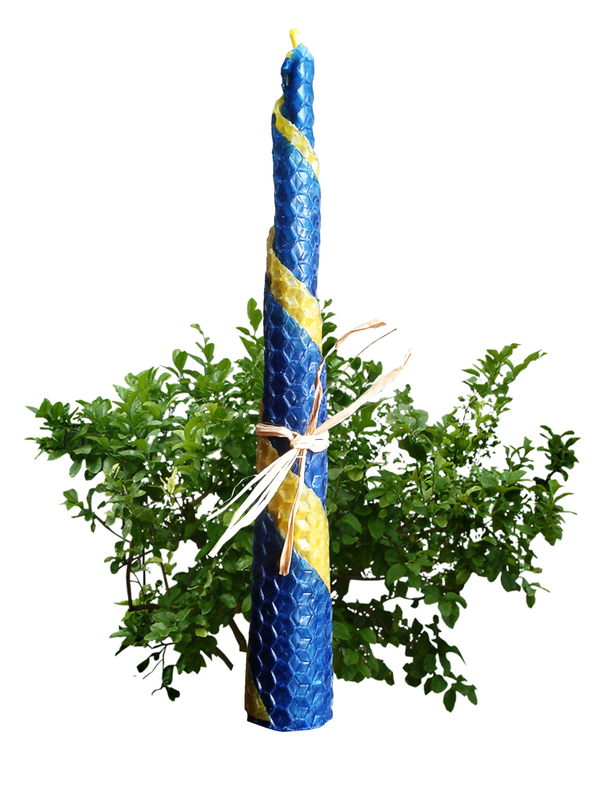 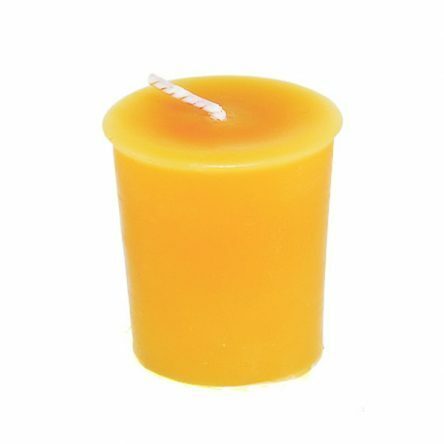 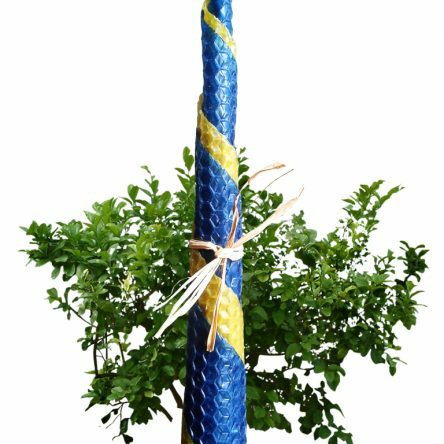 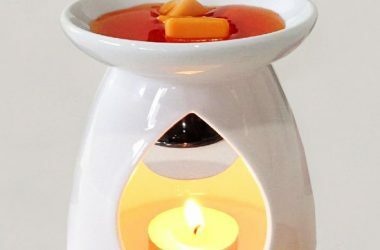 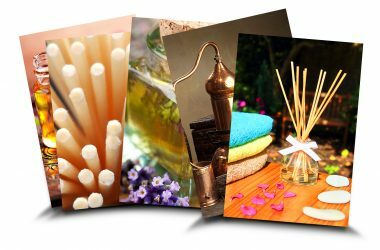 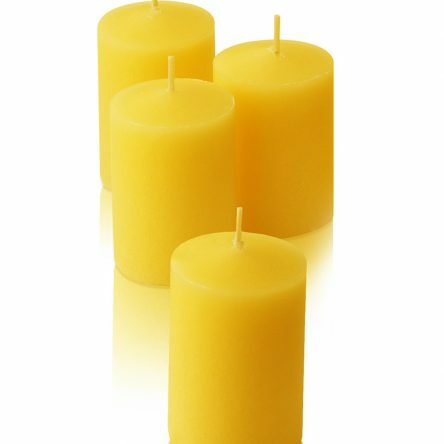 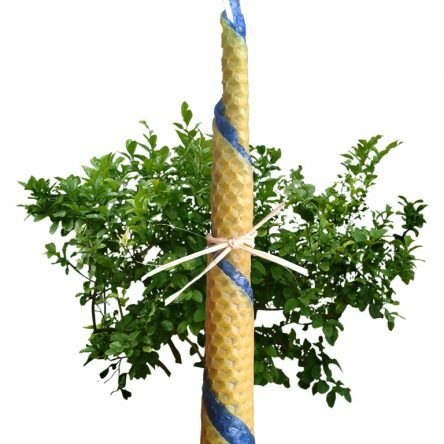 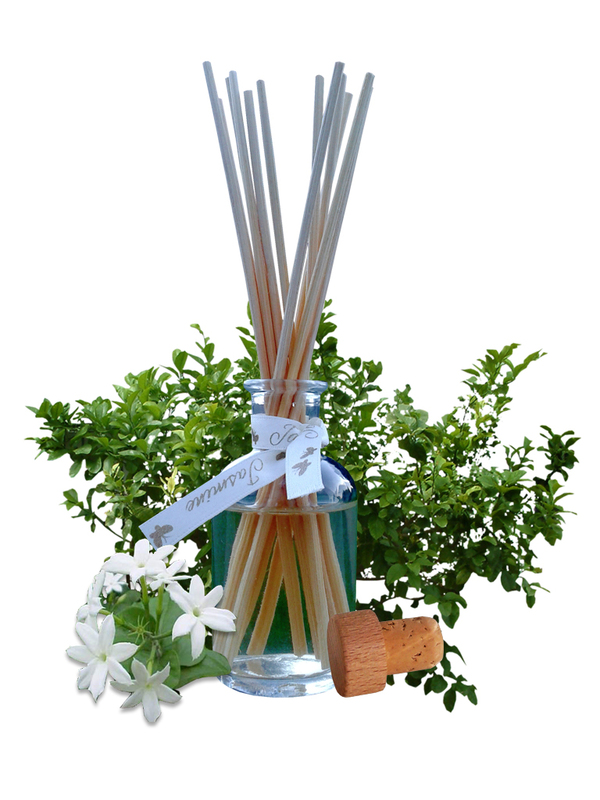 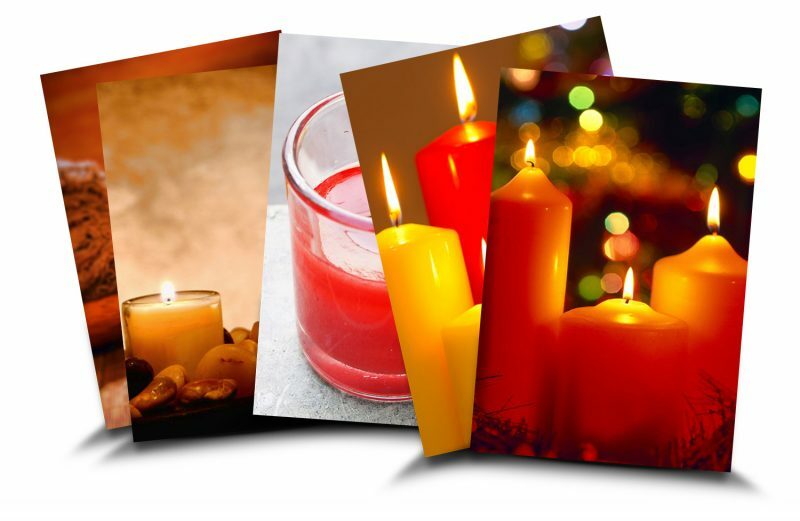 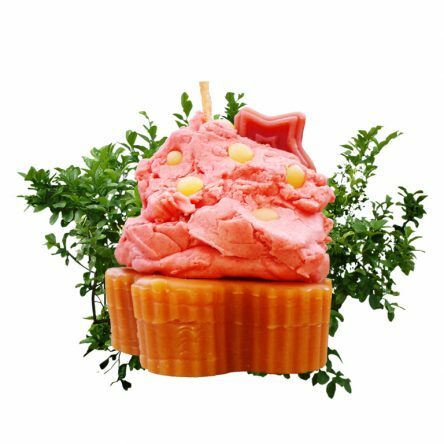 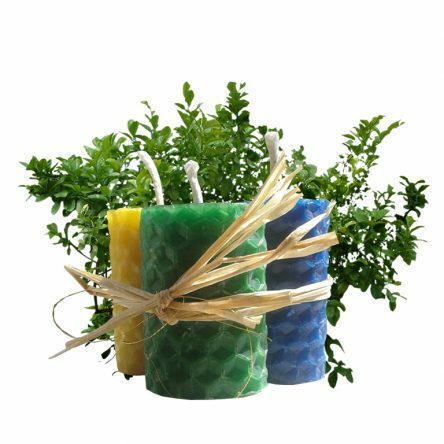 Up to 50% Off On Many Candles!